Good News! 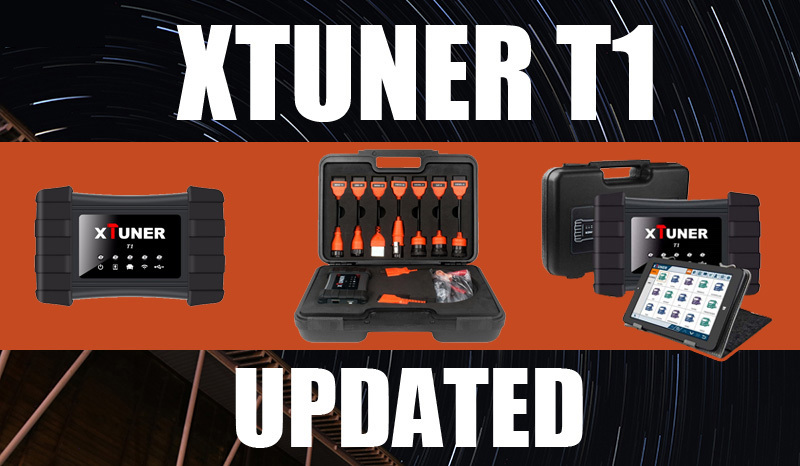 The Xtuner T1 was Updated! How to activate xtuner t1 truck diagnostic tools? Does Xtuner T1 support ecu programming?